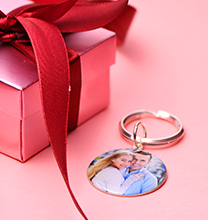 Surprise Mum or Grand mum with a Photo Charm Necklace to keep her favorite loved ones close. 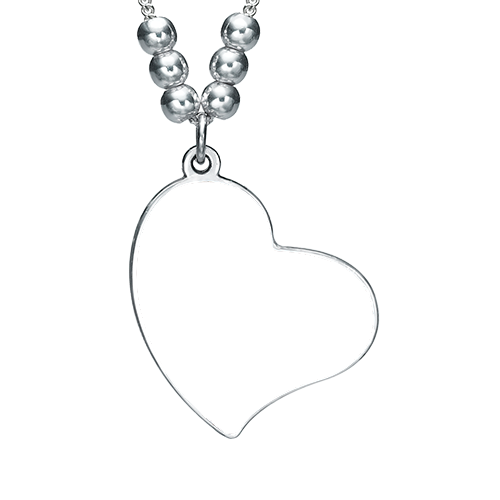 Add up to three adorable heart shaped photo pendants to this necklace and watch her smile each time she wears this treasured piece. 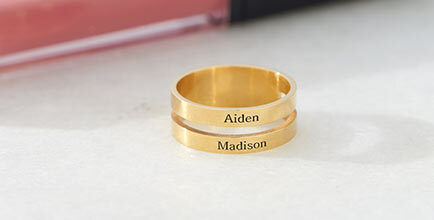 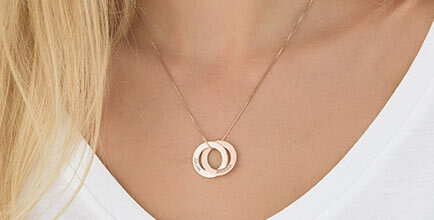 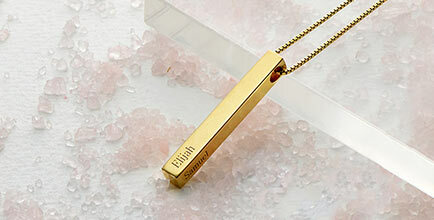 Engrave special words or names on the backs of the silver pendants to make these items even more personal. 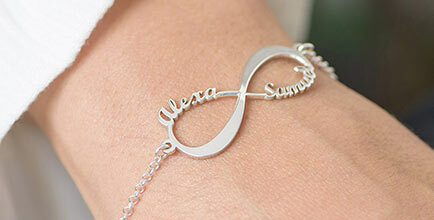 This item will hang from a silver box chain.